Superbeast Creative: Ghostface and Adrian Younge. The Rise of the Ghostface Killah. Ghostface and Adrian Younge. The Rise of the Ghostface Killah. 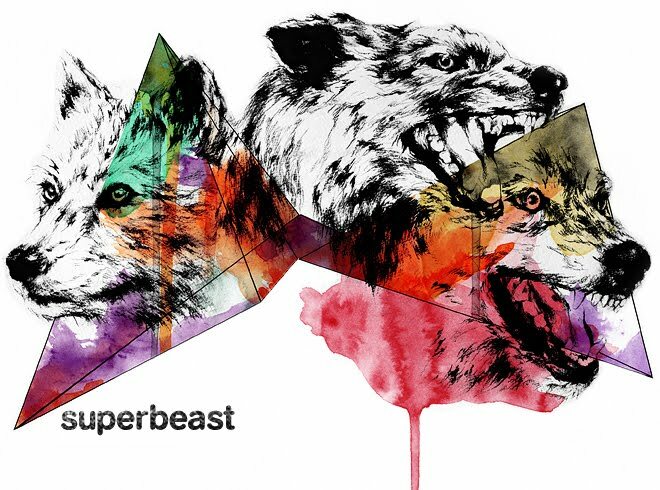 Two superheroes in superbeast nation combine forces. The result? Fuuuuuck. So good. Thanks for the find Tony.